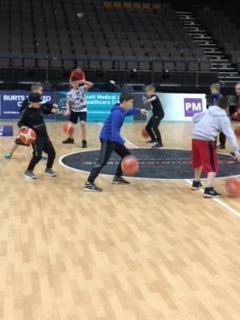 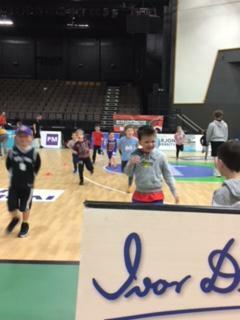 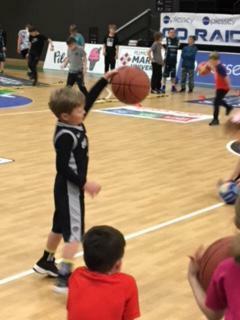 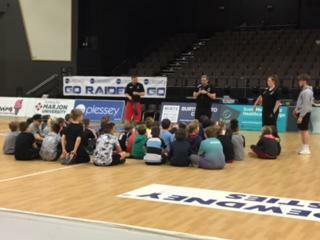 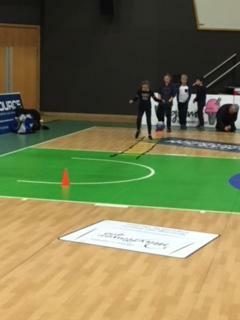 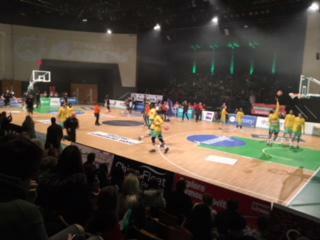 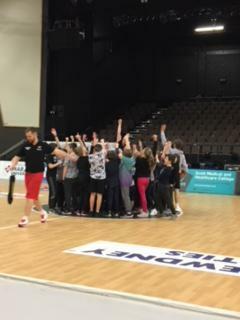 On Sunday 4th February children from Years 1-6 visited Plymouth Pavilions to take part in a Raiders Basketball Clinic. 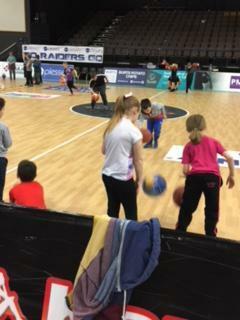 They were taught new tricks by the coaches before meeting the players. 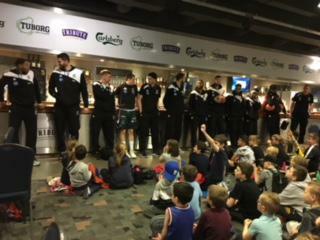 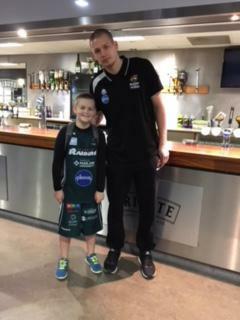 We were then joined by lots of parents who came to watch the Raiders game against Sheffield Sharks. 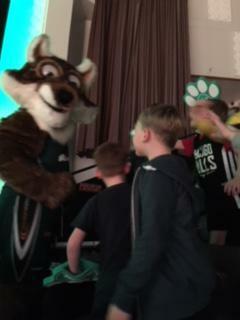 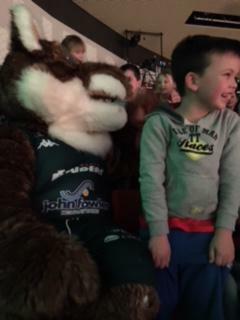 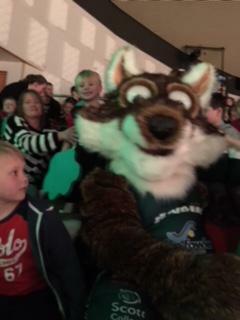 The children loved the whole experience, especially meeting Foxy who came and sat with us during the game!